Statement of Economic Interests (Form 700) filings help keep government transparent and accountable. Annual Statement of Economic Interests (Form 700) are filed by public officials and designated employees throughout California each spring as required by State law. Financial disclosure filings serve two important purposes. First, they help officers and designated employees monitor their financial interests to detect and avoid potential conflicts of interest. Second, they provide transparency and promote public confidence that governmental decisions are made without any regard to any personal financial gain by those involved in making those decisions. In general, economic interests can include investments, interests in real property, and income (including gifts and travel payments) from sources in the official’s jurisdiction. Required disclosures typically include interests that could be affected by the official’s governmental duties. The disclosure of a particular interest does not necessarily mean the filer has a conflict of interest, but it can signal a need to seek guidance and avoid creating a conflict with their official duties. As public documents, these disclosure filings also allow the public to hold officials accountable for making decisions without regard to their financial interests. City officers and designated employees filed their 2019 Annual Statement of Economic Interests (Form 700) for the period of January 1 to December 31, 2018. Elected Officials, Department Heads, Board Members and Commissioners are required to file their forms online on the Ethics Commission’s website. For more information about how to access these filings, follow the links that appear in the sections below. View Form 700 statements filed electronically by Elected Officials, Department Heads, Board Members and Commissioners. 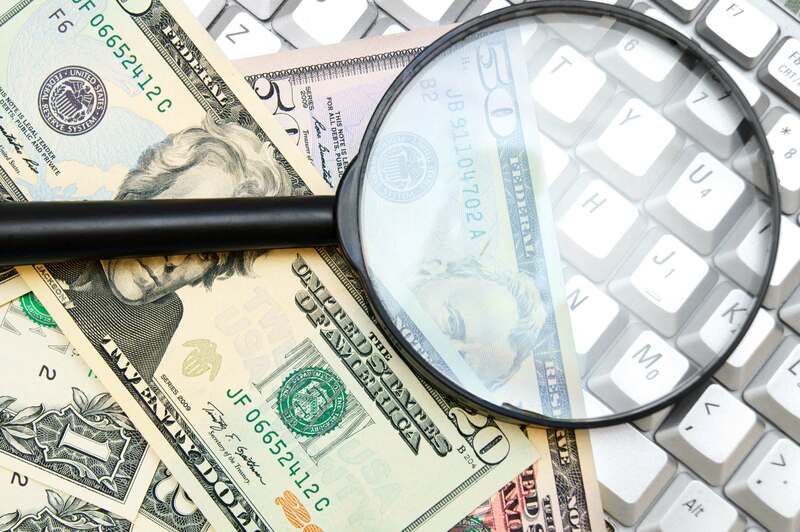 Search within the contents across e-filed From 700 statements to view reportable financial interests such as investments, interests in real property, and income (including gifts and travel payments). 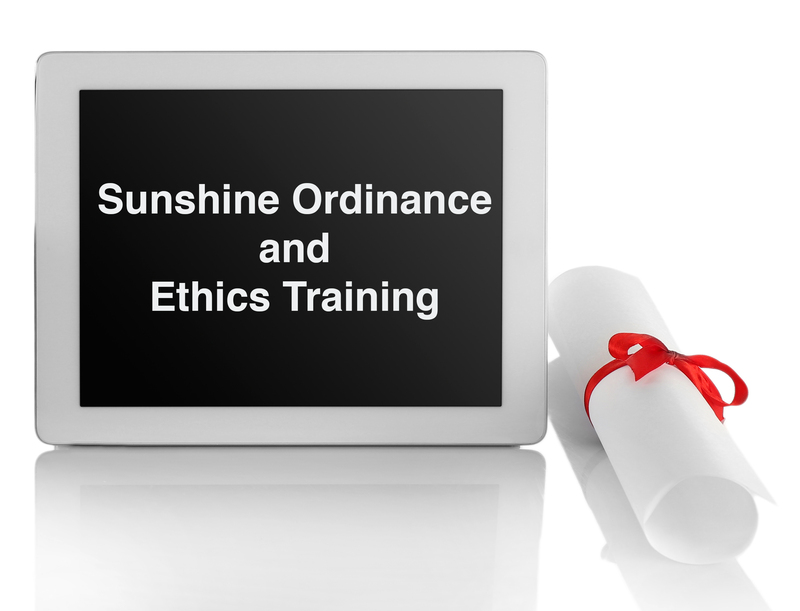 In addition to Form 700, Elected Officials, Department Heads, Board Members and Commissioners also file statements to fulfill the Ethics and Sunshine Ordinance Training Requirements. Statement of Economic Interests filed by individual employees who are in positions designated under the City’s Conflict of Interest Code to file a Form 700 are available at their respective departments in paper format. These Form 700 filings are also public documents under the law and are available by request to the department. If you need any assistance regarding the Ethics Commission’s disclosures please contact us at ethics.commission@sfgov.org. We also invite you to share your ideas and suggestions to help make this public data more informative and easy to use.